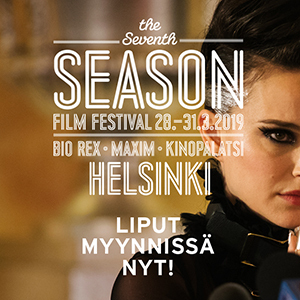 The dates for the 31st Helsinki International Film Festival – Love & Anarchy are September 20th to 30th, 2018. On the press section of this website, you will find our press releases, presskit, high resolution images and pressbook with English language media coverage of the festival. For the image bank password or other information, please contact the publicist Janne Sundqvist (janne@hiff.fi).